Does anyone know if she's still alive? 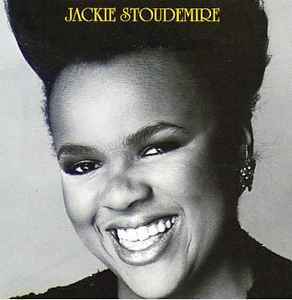 I never ever saw a vinyl of Jackie Stoudemires "Flying High" anywhere yet. Has anyone at least a picture of the copy?